IPAD MINI REPAIR SERVICES @ Mission Repair! A lot of people consider their iPad Mini a tool. They use it to place orders for their business, to computer homework or write articles. And to see all of the ways people use their iPads in general, I would have to agree with “iPad as tool” notion. If you are at all technical or good with your hands, you know how important tools are to get a job done and when that tool that you need is not working correctly, it can make completing your task all but impossible. The same goes for the iPad Mini. If it is not working correctly, it is hard to complete that task that you have in front of you. While a cracked screen is the main issue one may have with their iPad Mini, the issues you can experience can run so much deeper. Below, I have spelled out a list of issues that you might find yourself facing and I have provided links to the exact services that you will need to remedy those issues! 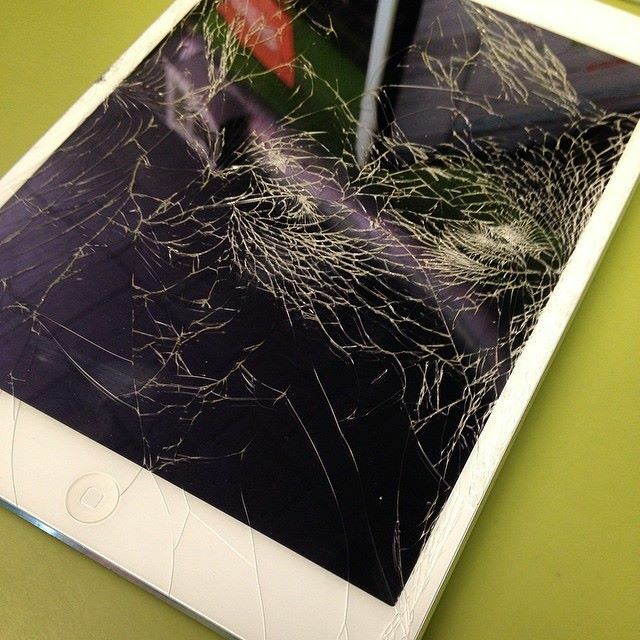 If you find yourself with a cracked glass the iPad Mini Glass Repair Service – Black is the service for you! 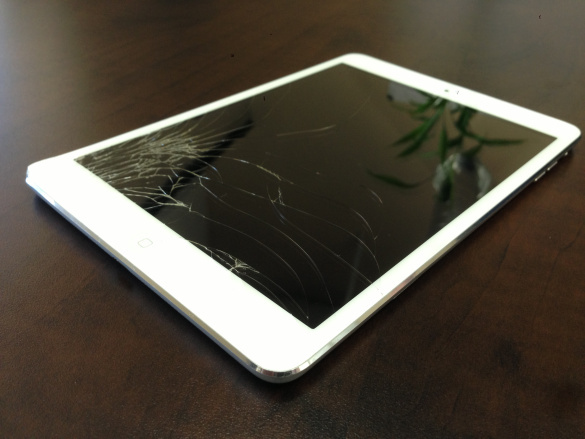 This comes in white as well- iPad Mini Glass Repair Service – White! If you look at your iPad Mini and it looks as if there is an ink blotch or if the picture is disfigured, we have you covered with the iPad Mini LCD Screen Repair Service! If you have no clue as to what is going on with your iPad Mini, a good place to start is with a iPad Mini Diagnostic Service! If you have a charging port, headphone jack, speaker, home button, power button, volume button, camera, battery or one of any other issues that could arise, this is the link for you : Other Stuff! As you can see, we have a pretty large list of services that we can perform for your iPad Mini. So if you find yourself in need of one of the above services, please don’t hesitate to call 866-638-8402 or email sales@missionrepair.com if you have any questions! Its time to get your tool back to tip top shape! 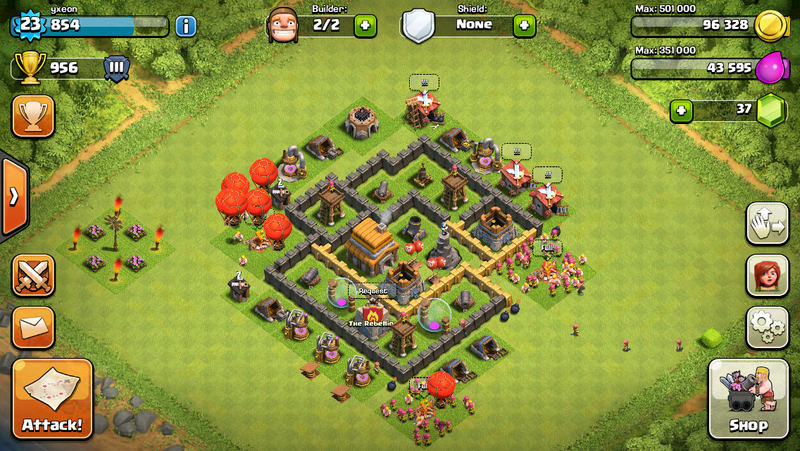 Have you ever heard of a game called “Clash Of Clans”? This game is something else. I have not only been obsessed with it since seeing a national commercial for it, I have been kicked out of a clan by my own brother and denied access to a new clan by Lennie, one of my employees here at Mission Repair. 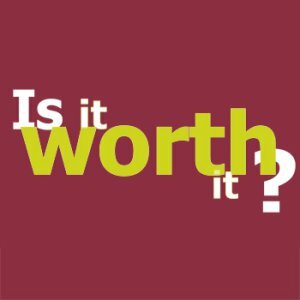 So I guess what I am saying is when it comes to this game, having blood relations nor signing someones paycheck matters. It is every person for themselves. If you play this game, you can tell that i’m at a pretty intermediate level. I come nowhere close to some of my technicians and I think ever Ryan (Owner of Mission Repair) is doing better than me 🙂 I mean, can you really blame us? Even the Kansas City Royals are addicted to this game and they… well play games for a living. 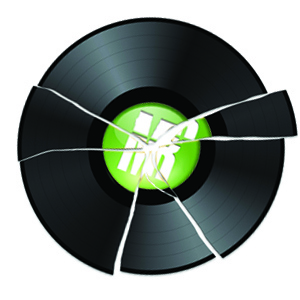 So where is the relevancy here to broken stuff? Well, let me just tell you about an email I received yesterday that is the motivation behind this post. I received an email from a VERY upset mother from California who had just witnessed her son throw his iPad Mini due to an “epic loss in an Attack”. She said “not only did he throw the iPad, he almost took out the TV in the process! Now the screen is cracked and it won’t do anything when he slides his finger on it.” While I didn’t dare tell her that I understood the frustration her son felt, I wisely identified with her and mentioned my experiences, as my son had also cracked the screen on his iPad…3 times. In short, we were able to set her up with our iPad Mini Glass Repair Service and at the same time, give her son a well needed break from this horribly addictive game, that feeds of the impatience of blokes such as myself. I guess thats why the makers of this game rakes in $5,000,000 a day. Anywho, if you find yourself in the same position as this poor mother, give us a call @ 866-638-8402. We will not only repair the device that your child or husband threw, but we can also hold onto it for a few weeks to give them a much need cleansing if you’d prefer :-).